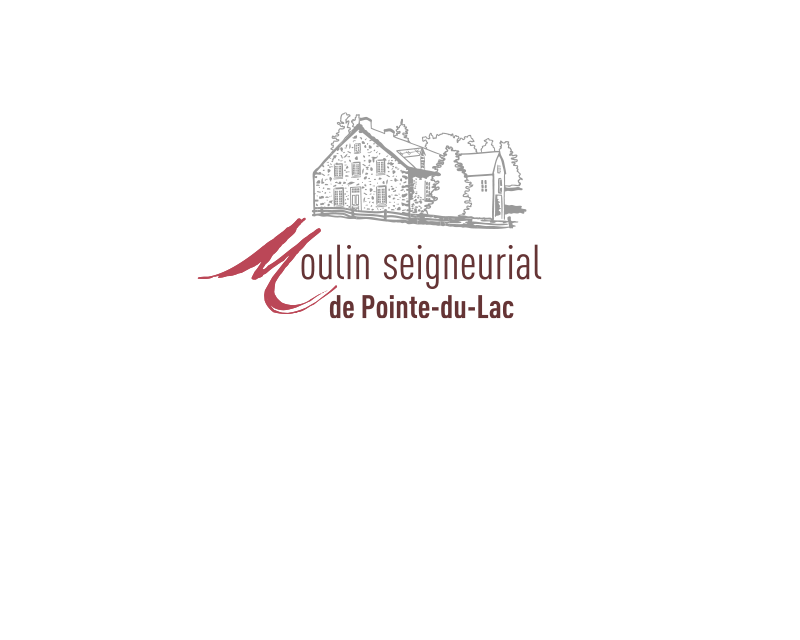 The Moulin seigneurial offers a guided tour through the everyday life of millers and woodworkers of the last century. 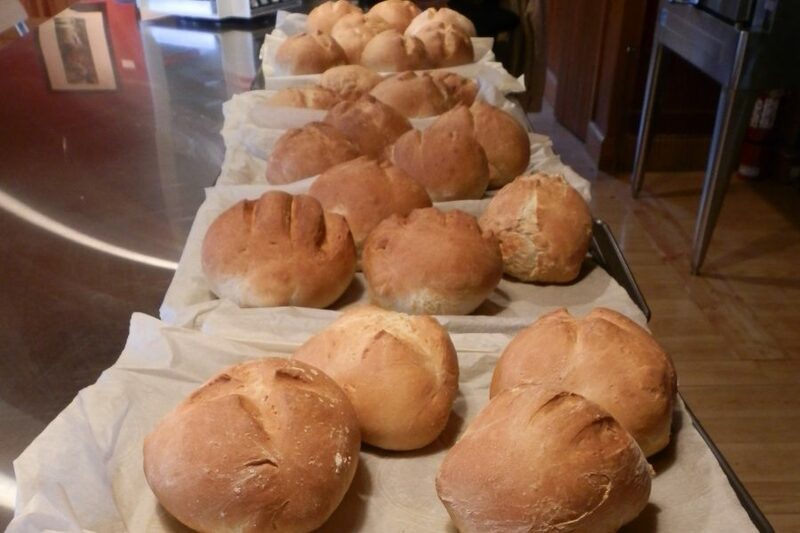 Take a moment during your visit and do an activity: bread making, craft session, scavenger hunt, etc. Our activities are adapted to people of all ages – from people of elementary school or high school ages, day camp, as well as people with an intellectual disability. The “Master miller (Maître meunier)” exhibit plunges you into the everyday life of past centuries millers and reveals the secrets of the flour making process. Simultaneously workers and artisans, millers played a significant role in their community. The sawmill, like a church forecourt, was a gathering place bringing together the farmers and the miller, whose hard work ensured the food subsistence of all their families and animals. 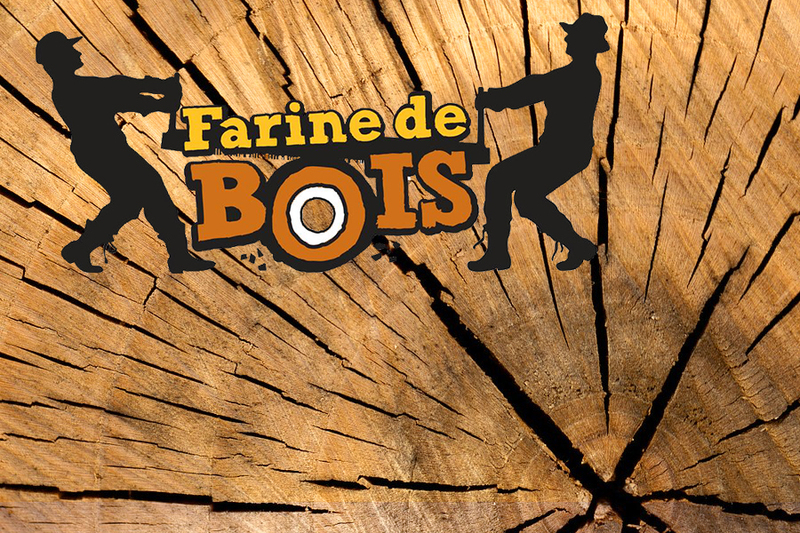 The “Wood flour (Farine de bois)” exhibit located in the sawmill plunges you into the life of past century woodworkers. Built in the 1940’s and used until the middle of the 1980’s, the Brothers of Christian Instruction’s sawmill is a typical artisanal built from its era. Its hydropower actioned mechanisms can still be reactivated, much to the delight of visitors. Learn how to make bread and leave with your own loaf! 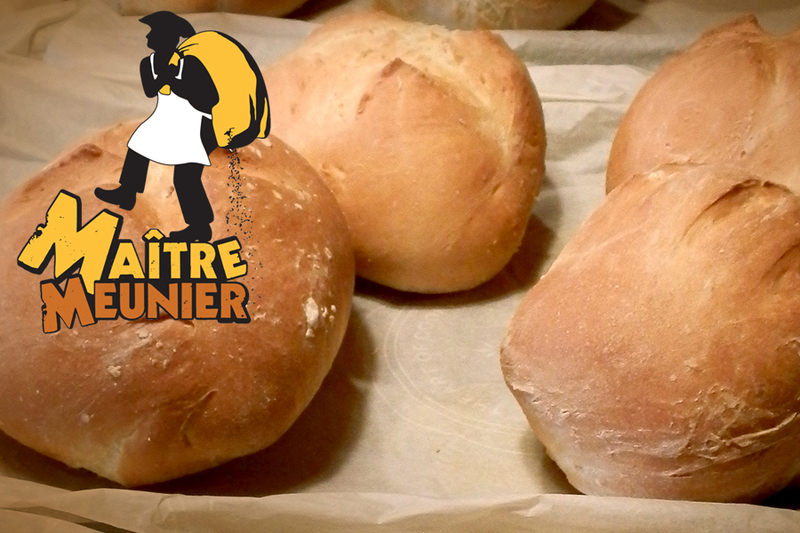 Discover, in our flour mill, the bread making secrets, as bread was the basis of food intake in New France. This activity must be combined with the guided tour and another activity in order to allow the yeast to work. 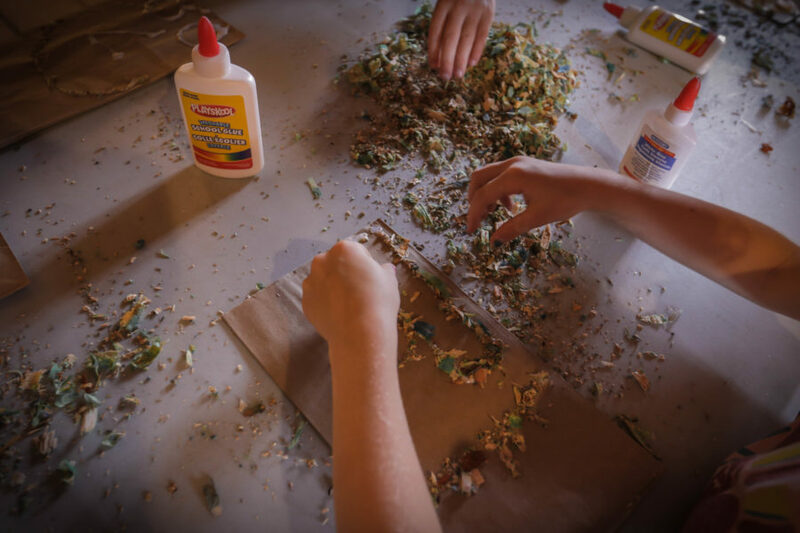 Children will create a mosaic of recycled and colourful wood chips. They will be able to give free rein to their imagination, thanks to a glue they created themselves with flour and water. They will also learn where the sawdust they are using comes from. Then, they will learn the existence of sawmills. Before going to the flour mill, the peasants needed to grow their grains. 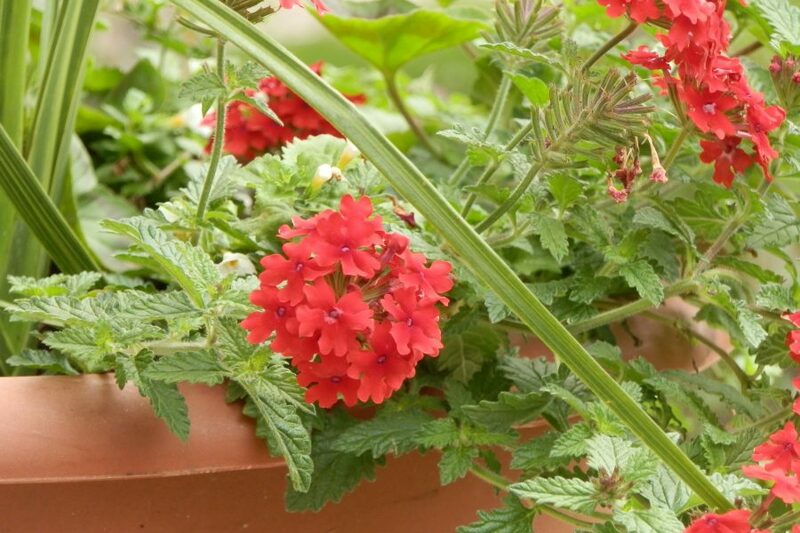 This activity helps students understand and experience the amazing world of agriculture. A day at the Moulin! Want to do and see everything? 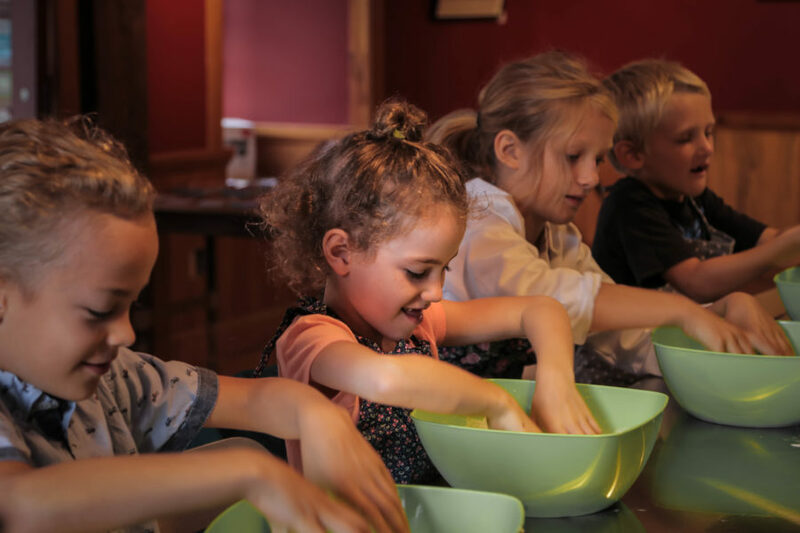 The Moulin seigneurial’s team offers you a day filled with activities and animation: costumed guided tour, bread making, craft session, scavenger hunt and activity books. Fee: $11/child (Costumed guided tour and choice of 3 activities Please note additional fees apply to the bread making workshop). You have less time? Opt for half a day. Fee: $6/child (Costumed guided tour and choice of 1 activity Please note additional fees apply to the bread making workshop). Your group cannot come to the Moulin seigneurial? Let the Moulin come to you! You can do the majority of the activities at your school, Childcare centre or recreation centre. 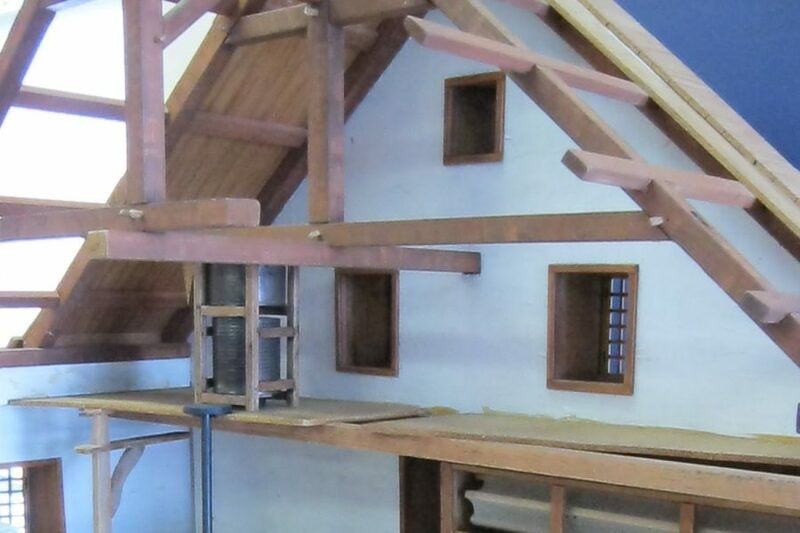 Learn more about adapted animation possibilities if you are not visiting the historical site. This workshop is adapted for elementary school aged children and is realized in partnership with the Manoir Boucher de Niverville. Discover, at the Manoir Boucher de Niverville, the games that our New France’s ancestors played during Holidays and parties. 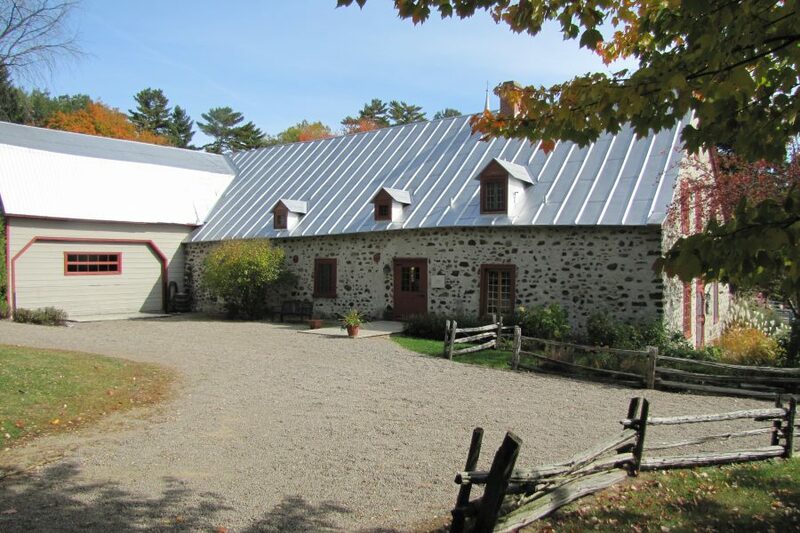 Learn the bread making ABCs at the Moulin seigneurial de Pointe-du-Lac! 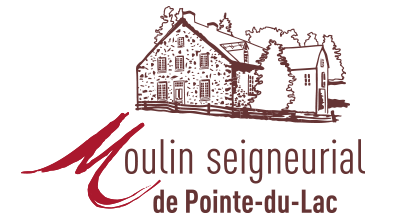 For more information, or to book, please read the Guide de sortie contact us by phone (819 377-1396) or by email (communication@moulin-pointedulac.com).